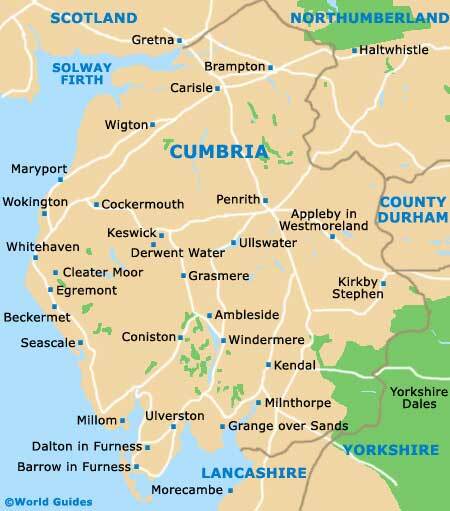 Located on the north-westerly side of England and within the spreading county of Cumbria, the Lake District is quite huge, and encompasses a series of different towns and villages. 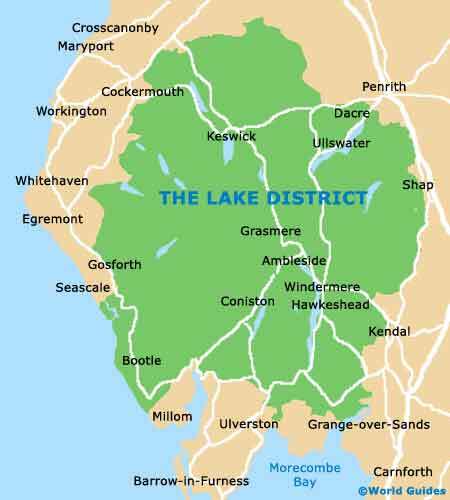 Often referred to simply at the 'Lakeland' or alternatively as 'The Lakes', the Lake District has become a leading English tourist destination and famed for its mountain trails and stunning lakes, such as Coniston, Grasmere, Ullswater and Windermere, amongst many others. 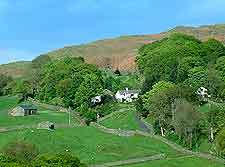 Much visited in this area is the Lake District National Park itself, which resides within the very heart of the region and offers some truly breathtaking scenery and recreational attractions. The highest ground tends to be sited within the centre, with numerous valleys, ridges and expansive lakes tending to radiate outwards from this point. The mountains and hills within the Lake District tend to be known locally as the 'Lakeland Fells' and form the only actual mountain range that exists in the whole of England. Although these mountains are not especially tall, the hill walks and trails do boast some endless views, particularly from the very top of Scafell Pike. Bowness, Keswick and Windermere have become the most prominent bases to explore within the Lake District area, although many further destinations are also of note. 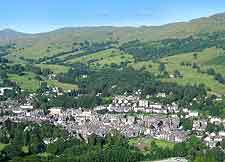 These include Ambleside, Coniston, Eskdale Green, Glenridding, Grasmere, Hawkshead, Kendal and Penrith. 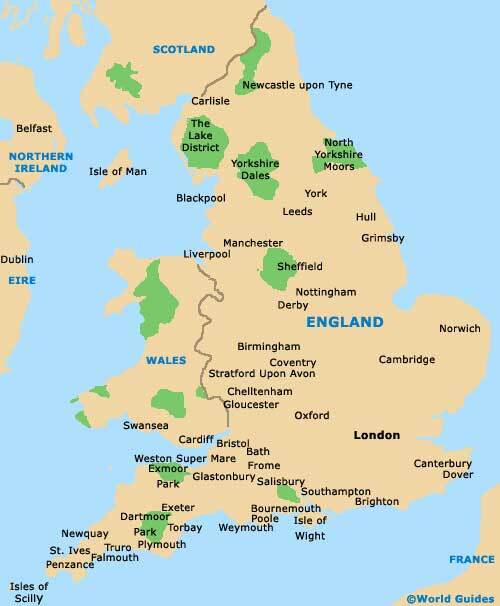 Maps of the Lake District are therefore essential for those planning to explore the area.